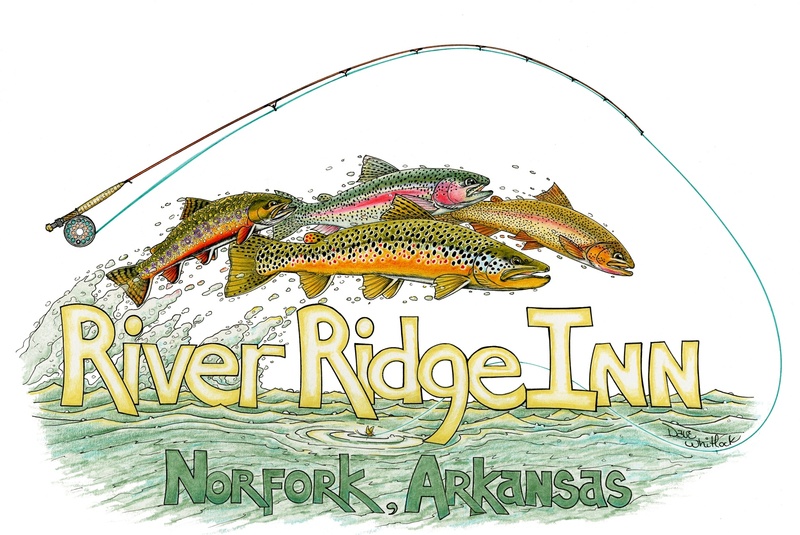 You may have already viewed the facilities and the amenities that River Ridge Inn offers. What you have not seen, is how all of what River Ridge Inn has to offer can be used to help corporations, businesses, and non-profit organizations enhance their relationships with their most important clients or internal staff. Some of our corporate guests come four or five times a year. Why? Because it is productive in a sense that new or established relationships are cultivated, renewed or enhanced. We see River Ridge Inn as the glue that cements these relationships. We feel a part of the team. It is our function to orchestrate the activities and services around your schedule. Special corporate and business packages are arranged and agreed upon. Packages that will capture the interest and expectations of every person that is invited. The meeting facilities at the Inn will ideally accommodate 10 to 18 persons. Our experience tells us that our services are maximized with this number of all inclusive guests. We can accommodate less and we have accommodated more. All inclusive outings at River Ridge Inn mean just that. Everything is included. Having The Fly Fishing Academy on the same grounds, our instructor guides can instruct those clients in the art of fly fishing prior to taking them out on their first fly fishing adventure. For those that have experience, our instructor guides will sharpen their skills and instruct them on the tactics used on the renown waters of the White and North Fork Rivers. Excursions to one of the popular Ozark lakes can be arranged. The lake guides are specialists in guiding for Striper and Hybrids. Along the way you may catch, large and small mouth bass, walleye, crappie, lake trout and a variety of catfish. The best way to find out how River Ridge Inn can arrange a business meeting, corporate or executive retreat or customer reward is to give us a call and let Liz and Jim use their corporate and hospitality experience to design an outing that will satisfy your objectives. One outing with us, and you will see why our repeat business is greater than 80 percent. the first annual Hooked on a Cure Celebrity Fly-fishing Classic. .....Hooked on a Cure would not have been possible without the selfless commitment of so many caring companies, organizations, and individuals like yourself. On behalf of the St. Jude kids around the world who are the beneficiaries of your involvement, thank you again for your generous and loyal support. Together, we are creating hope for some very special children and their families. "Great hospitality. Thank you for making our business meeting and recreation very effective and relaxing."